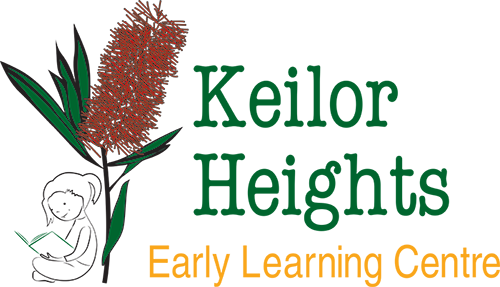 The information contained and accessed on http://keilorheightselc.com.au (the “Site”) is provided for general guidance and is intended to offer the user general information of interest only. Based on the fundamental universal condition of the electronic communication process, we not guarantee or warrant the Site will be uninterrupted, without delay, error-free, omission-free, or free of viruses. Therefore, the information is provided “as is” without warranties of any kind, express or implied, including accuracy, timeliness and completeness. In no event shall Keilor Heights Early Learning Centre Pty Ltd, its directors, employees, agents or its related corporate entities be liable for any direct, indirect, incidental, special, exemplary, punitive, consequential or other damages whatsoever (including, but not limited to, liability for loss of use, data or profits), without regard to the form of any action, including but not limited to contract, statute, negligence or other tortious actions, arising out of or in connection with the Site, any content on or accessed by use of the Site, or any copying, display or other use hereof.